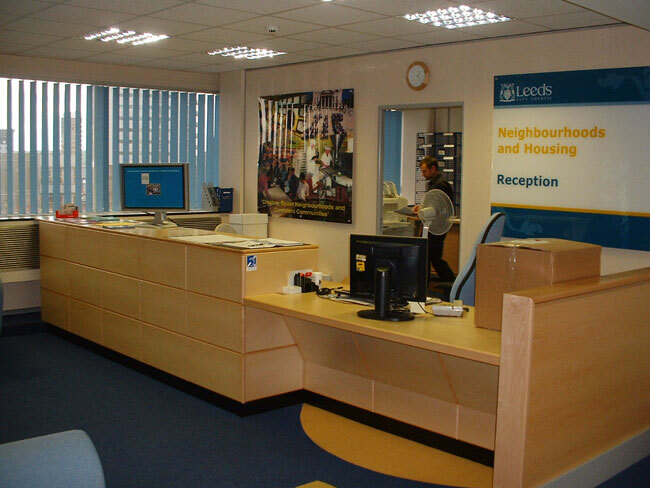 With the capacity to handle larger projects S Barber & Co has completed numerous full refurbishment contracts, many within the leisure industry. 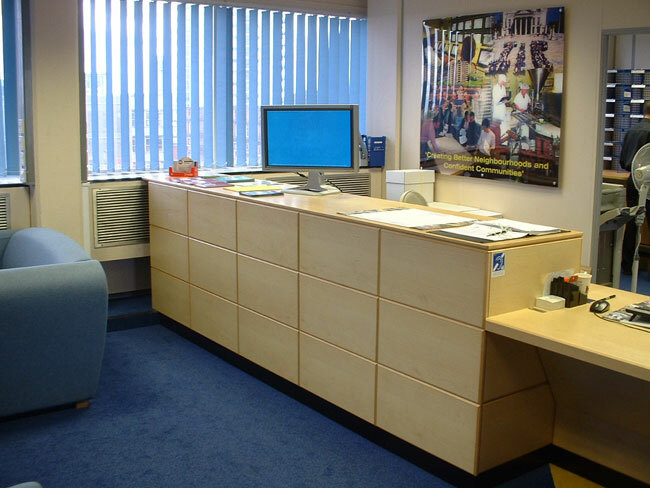 Bars and restaurants, through to hotel reception areas. 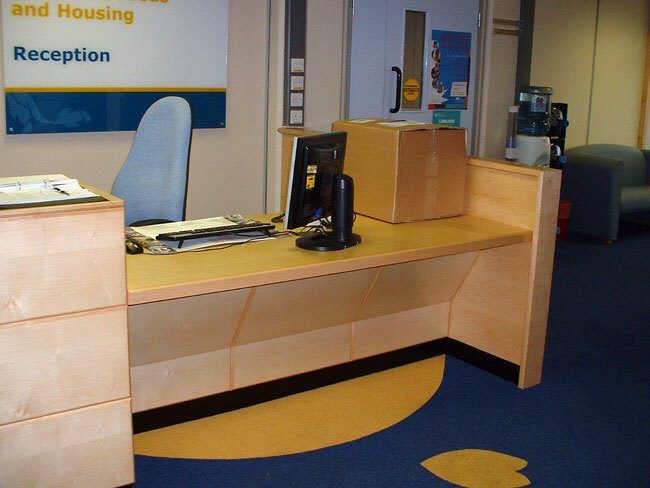 Utilizing the techniques and experience gained over 60 years and using the best materials available we have also manufactured and installed for Council offices, Universities, and Banks and Building societies all over the country. 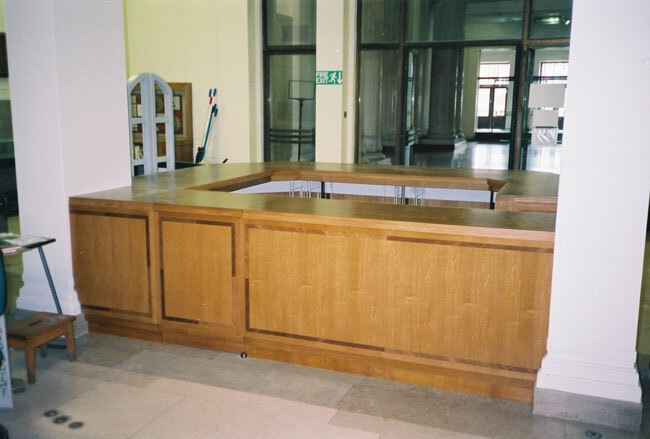 Traditional style canopy bar made from solid mahogany. 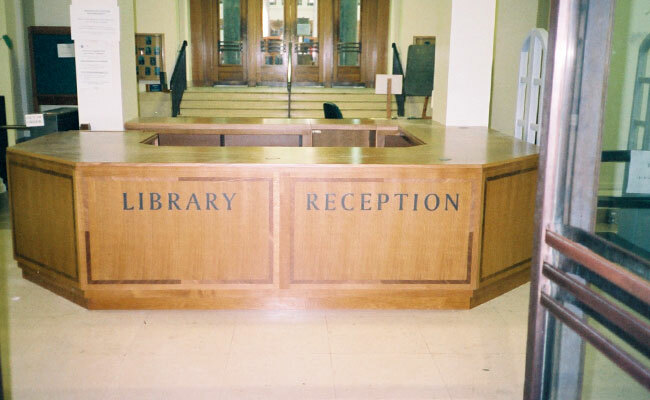 Constructed in our workshop, the bar features fluted columns, decorative moldings and niches to accommodate cash registers. 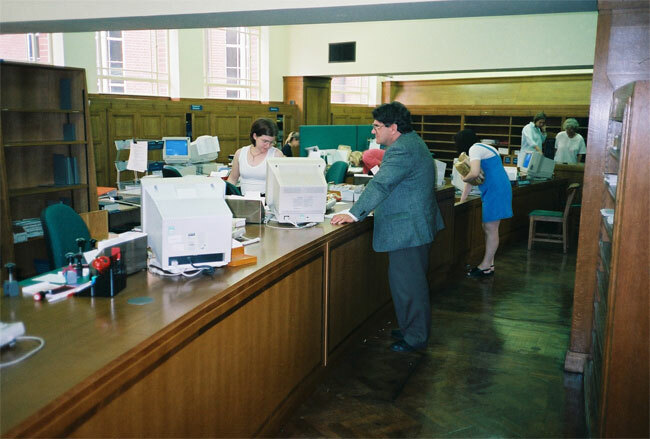 These cashiers counters at the Leeds Building Society, Aberdeen, are just a small example of the extensive work carried out at the branch. 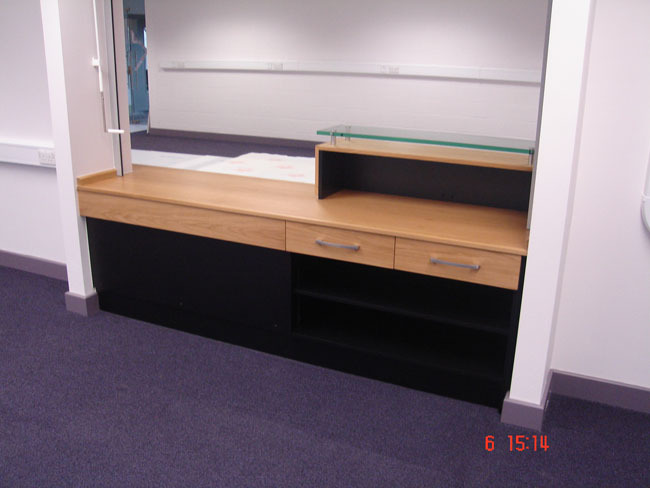 The units are built using solid oak and are finished with durable marmoleum writing surfaces. 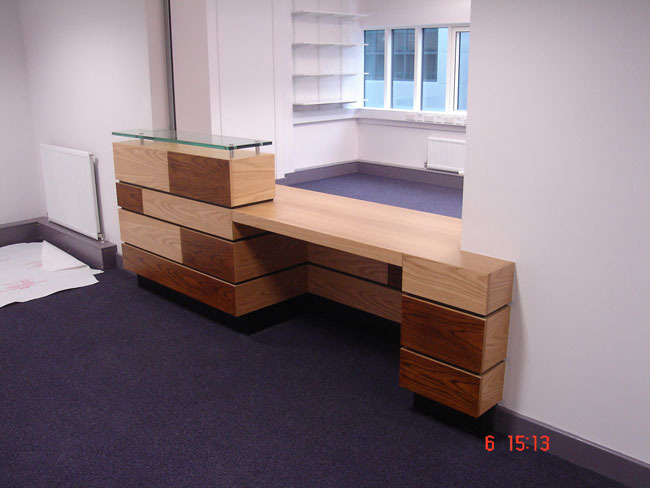 Acting as sub-contractors, S Barber & Co supplied and installed these striking modern counters. 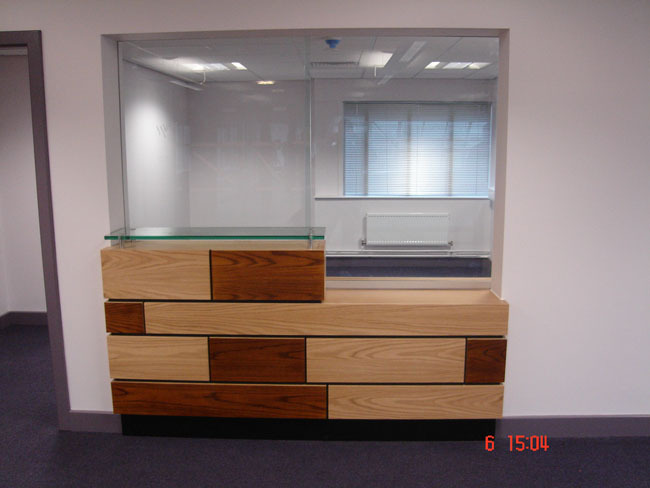 Created using oak veneers and featuring glass tops these counters are fitted in conjunction with a glazed secure screen. 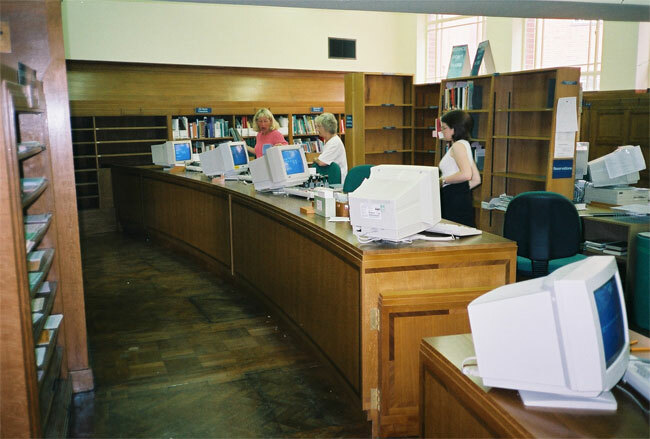 Lloyds TSB commissioned us to carry out a full refurbishment throughout its High St. branches. 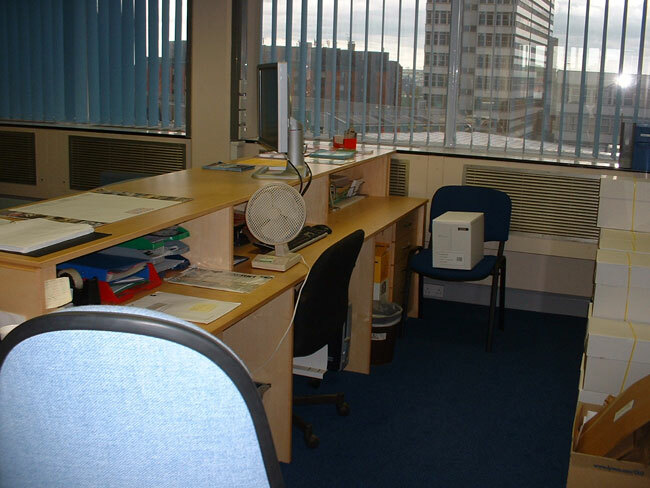 Alongside requests for counters, screens, security partitions & doors we were also responsible for overseeing electrical work flooring, ceilings, & the final decorations.